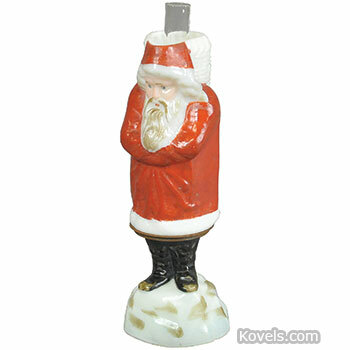 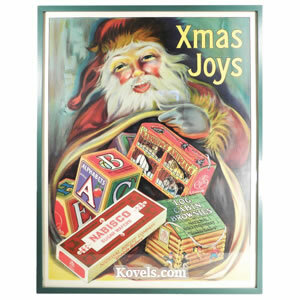 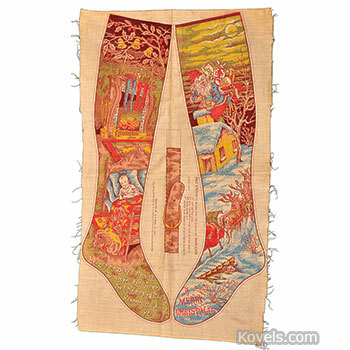 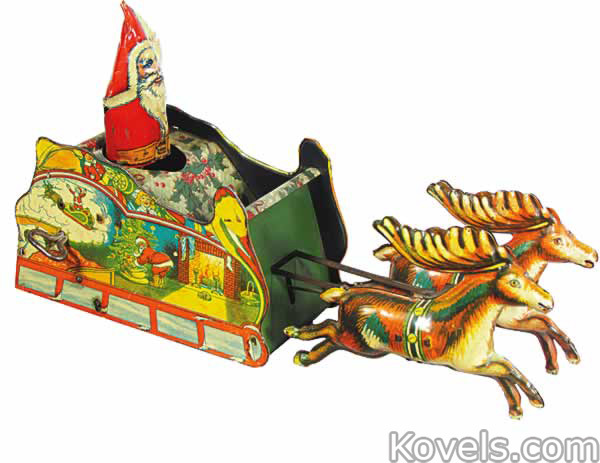 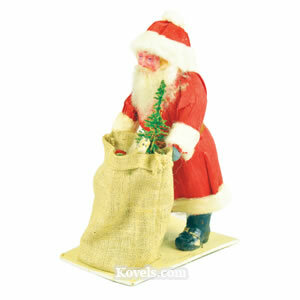 Christmas collectibles include not only Christmas trees and ornaments, but also Santa Claus figures, special dishes, and even games and wrapping paper. 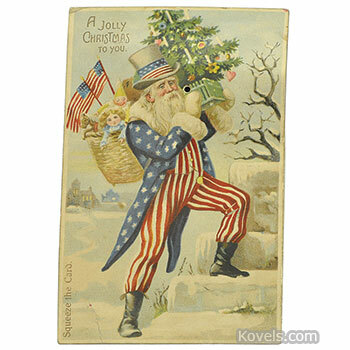 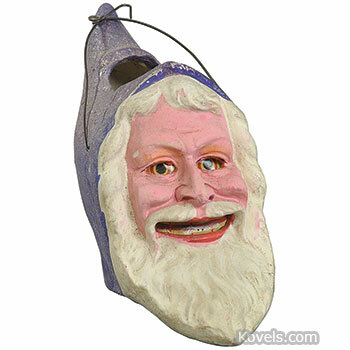 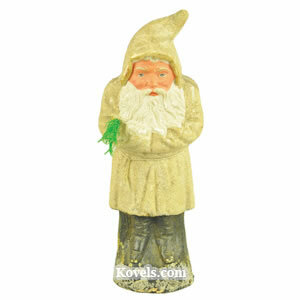 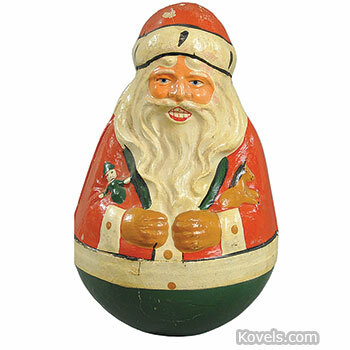 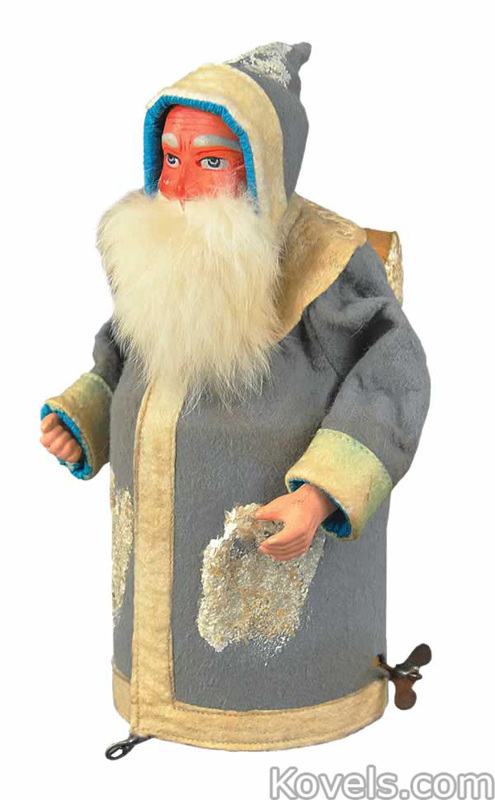 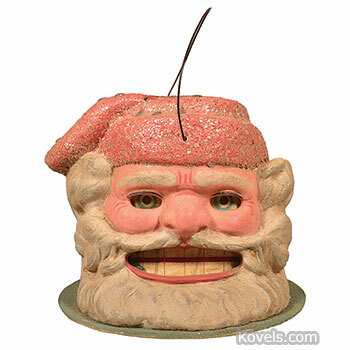 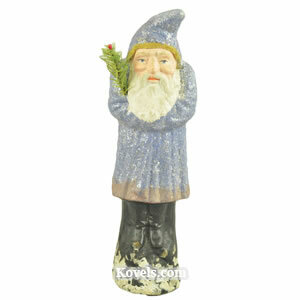 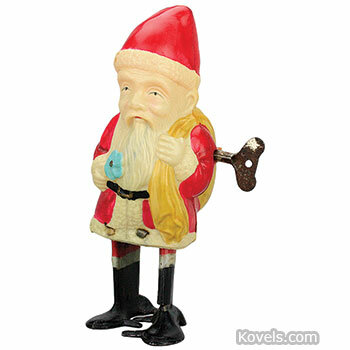 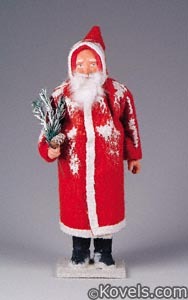 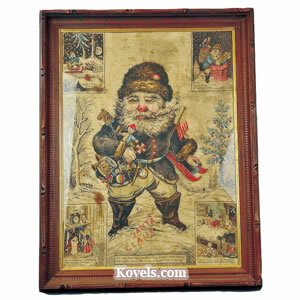 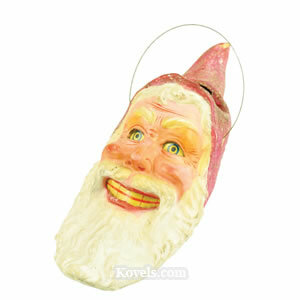 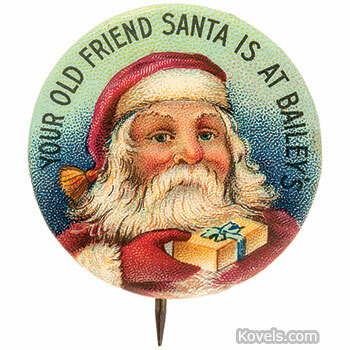 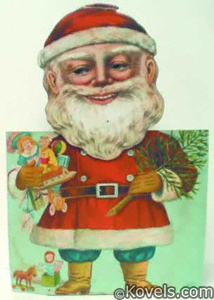 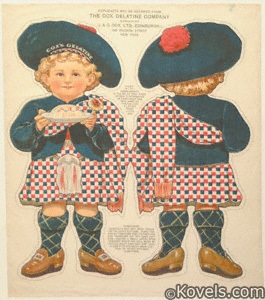 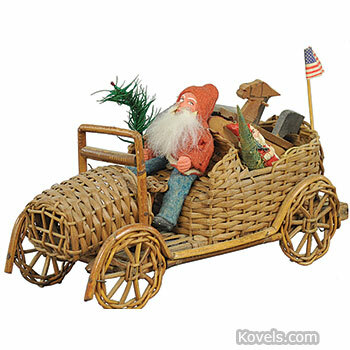 A Belsnickle is a nineteenth-century figure of Father Christmas. 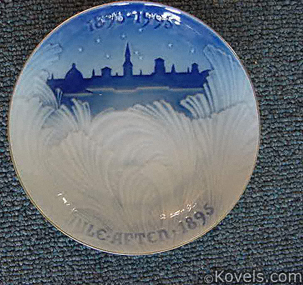 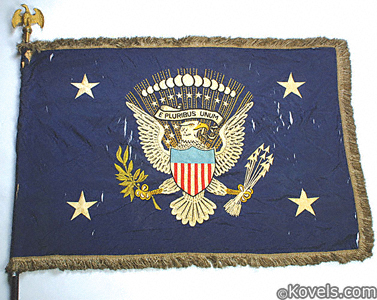 A kugel is an early, heavy ornament made of thick blown glass, lined with zinc or lead, and often covered with colored wax. 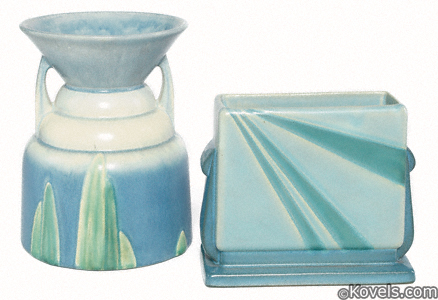 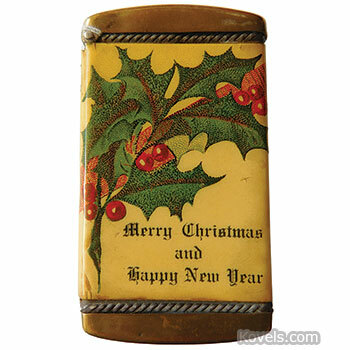 The English firm Spode made the first dinnerware set decorated with a Christmas tree in 1938. 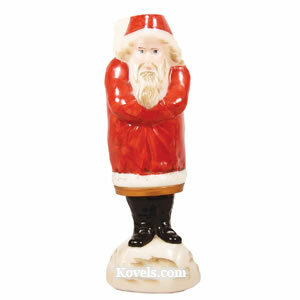 Royal Doulton's limited-edition annual Christmas plates are a well-known Christmas series. 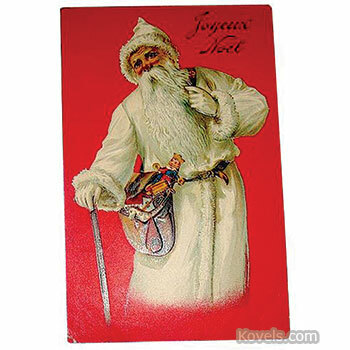 Christmas cards are listed in this section under Greeting Card. 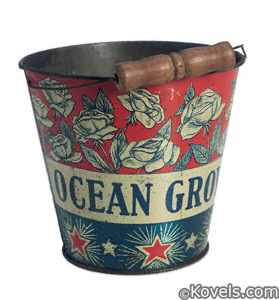 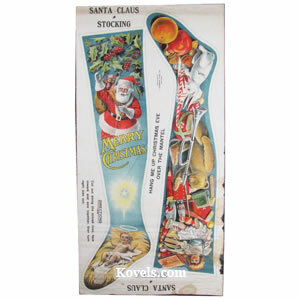 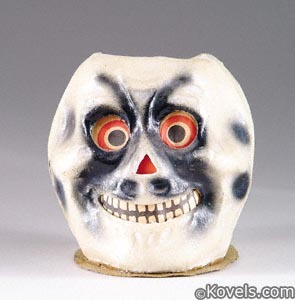 Christmas collectibles may also be listed in the Candy Container category. 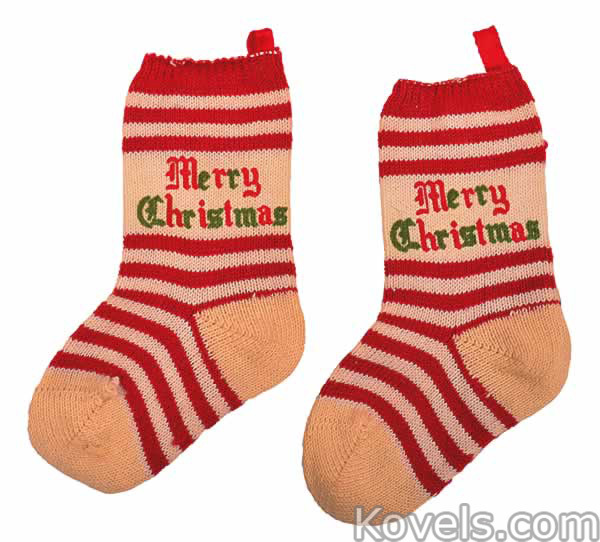 Christmas trees are listed in the section that follows.